Jasmine Fragrance Oil is primarily used in perfumery industry. Besides it also has high commercial value because of its therapeutic properties. As the oil is composed of heat-sensitive chemical compounds, solvent extraction method is used as this is a mild extracting process and also has lower operating costs. Available as reddish brown transparent liquid, the high purity of the extracted oil retains freshness and soothing odor of Jasmine flowers in it. The constituents of Jasmine Fragrance Oil comprise all fragrance compounds including Benzyl benzoate, Benzyl acetate, Linalool, Fatty acid, Phytol, Methyl ester and Paraffin. 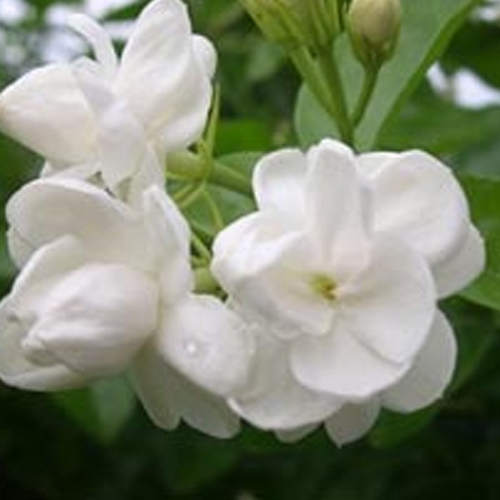 Jasmine Fragrance Oil contains in it a distinctively rich, warm, floral and sweetly exotic aroma. With extensive usage in fragrance based applications especially in the consumer goods industry, the extracts may also contain a fruity-tea undertone. The fragrance helps in sedating nervous system and is considered good for insomnia, headaches and depression. The oil also aids in easing muscle cramping including menstrual cramps when used in massage oil/lotion. The oil has properties of Antidepressant, Analgesic (mild), Anti-inflammatory, Aphrodisiac, Antiseptic, Antispasmodic, Expectorant, Carminative, Sedative and Tonic (uterine). The scenting extracts obtained are widely used in perfumery industry and have a very high commercial value. With oil obtained from Jasmine flower, it has in it the freshness and soothing odor of Jasmine.  Its balmy odor makes it useful in Cosmetic Perfumery and Pharmaceutical industry. Besides the oil can also be used in Lotions, Massage oils, Soap making ingredients, Scent, Diffusers, Potpourri, Air fresheners, Body fragrance, Bath oils, Towel scenting, Perfume oils, Aromatherapy products, Incense, Laundry, Hair treatments and other areas. Having a sweet and floral aroma, Jasmine Fragrance oil is also sought after for its powerful therapeutic properties like as stimulant, antiseptic, antidepressant, anti-spasmodic and aphrodisiac. As anti-depressant, its helps in boosting confidence in the mind as well as also helps in relieving insomnia, nervous disorders and headaches. It also encourages cell growth and helps in increasing skin elasticity. It blends well with Rose, Chamomile, Geranium, Vanilla, Cinnamon, ylang-ylang, and Sandalwood. As a genus of shrubs and climbing vines with 200 species, Jasmine is native to tropical and warm temperature region and is known as King of Flowers.  Holding in it most masculine floral aroma, the potency and incredible fragrance power of Jasmine makes it one of most expensive essential oils. Generally working with all oils, Jasmine also helps to round out scents and work well with other aphrodisiac oils like Ylang Ylang and Sandalwood. Keep oil tightly closed and out of reach of children. Never ingest undiluted essential oils. Never use undiluted oils on skin. 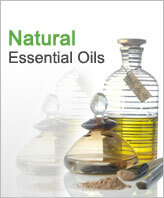 Before physical use, dilute oils with vegetable oils (one to three drops per tablespoon). Conduct skin test of oil before using and do not use if redness/irritation occurs. Women who are breast feeding the child should also avoid its use as it may cause lower blood pressure. Jasmine Perfume Oil is made available by us in different packaging options.